You've come upon a land of such beauty, but the surrounding areas are barren. 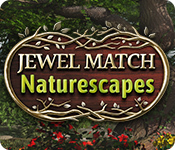 Match your way through nature by completing sprawling levels and collecting resources. Replenish the majestic landscape and restore the kingdom to its former glory! 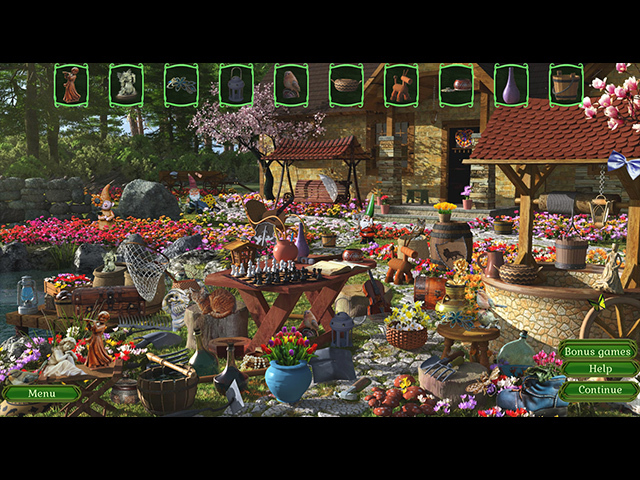 Play bonus hidden object and jigsaw puzzle minigames and visit the shop to purchase a myriad of items to help you as you explore each area. 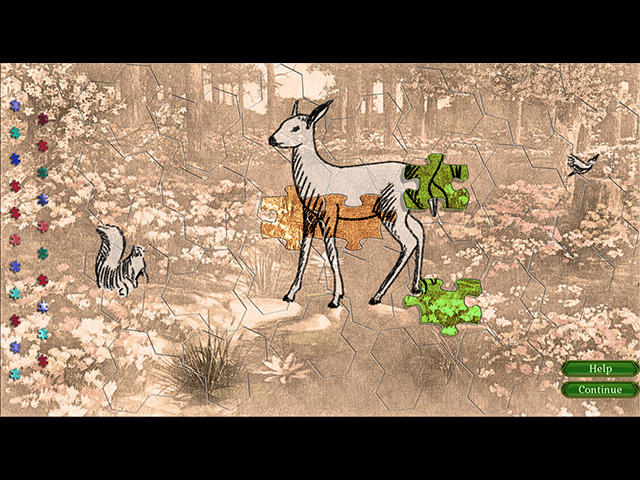 You can even search the optional garden in every level for extra rewards! 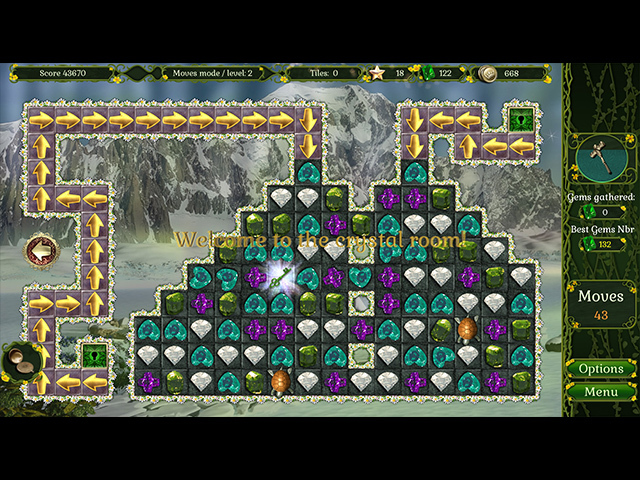 Enjoy a soothing orchestral soundtrack and scour each level for stars to unlock special decorations for each landscape. 3 different playmodes: timed, relaxed, and moves limited!